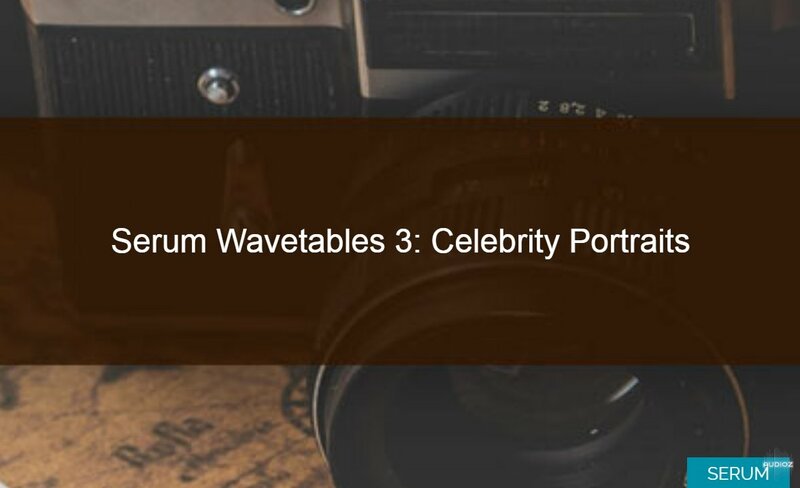 Serum Wavetables 3: Celebrity Portraits contains 15 wavetables for Xfer Serum, made with the portraits of celebrities. You probably have always been asking yourself what the face of Mila Kunis sounds like. Now is your chance! Don’t wait any longer and especially don’t hesitait to get this pack. From Angelina Jolie to Osama Bin Laden, this free pack has a variety of nice wavetables for you to work with. How a face can be trancribed in a sound? I'm curious to know.